aEvery woman dreams to have beautiful, shiny and long hair. But, in reality, there are a lot of factors that affect the state of your mane and make it look frizzy and even cause split ends. Many people suggest that trimming hair regularly can help to avoid split ends. Yes, trimming is an effective remedy to treat split ends but, in the long run, it can affect your hair growth. So, to avoid this hair issue, we have listed some simple ways to treat split ends naturally. So, try out these natural remedies and get beautiful mane. Honey is a natural ingredient, best known for its humectant properties that can also help in strengthening your hair follicles and retain the moisture in your mane. So, try out this simple mask and get rid of split ends naturally. 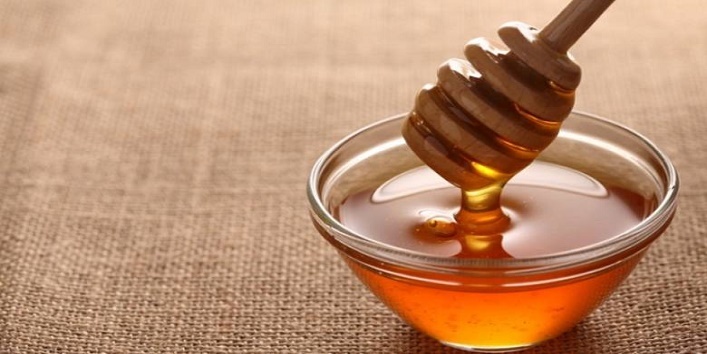 In a bowl, mix 2 tablespoons of moisturizer with 2 teaspoons of olive oil and 1 teaspoon of honey. After preparing the mask, apply it to your mane and cover it with a shower cap. Leave it on for 20 minutes and then, wash your hair with normal water. Alternatively, you can also use this blend after washing your hair with shampoo. Leave it on for 5 minutes and then, wash off your hair with shampoo. It is said that chemical treatments, excess use of heating agents and vigorous use of a towel for drying hair can lead to split ends. Besides this, it is also suggested that one should avoid using hot water to wash their hair as it can make your hair dry and can further lead to split ends. 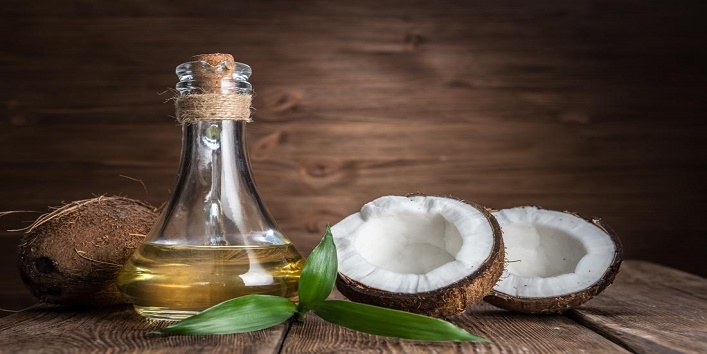 We all are aware of various benefits of coconut oil for health and beauty. So, here we have shared a simple way to use coconut oil for split ends. All you need is to apply some coconut oil to your mane and massage it from roots to tip. After that, cover your mane with a towel and leave it on for 30 minutes. Later, rinse off your hair with shampoo. Use this remedy twice a week for the best results. 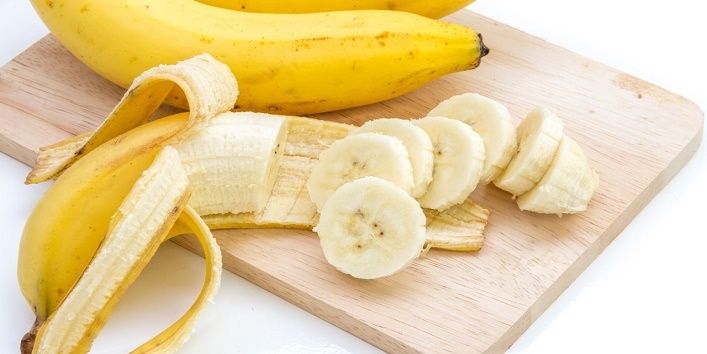 Banana contains vitamin A, E, and C and other vital minerals that can help in maintaining the moisture of your mane and also, strengthens your hair follicles. Thus, reducing split ends. First, mash a banana and add rose water and yogurt to it. Mix all the ingredients properly to form a thick paste. Now, apply this mixture to your mane and leave it on for an hour. After that, wash off your mane with normal water. Use this mask once in a week for the best results. 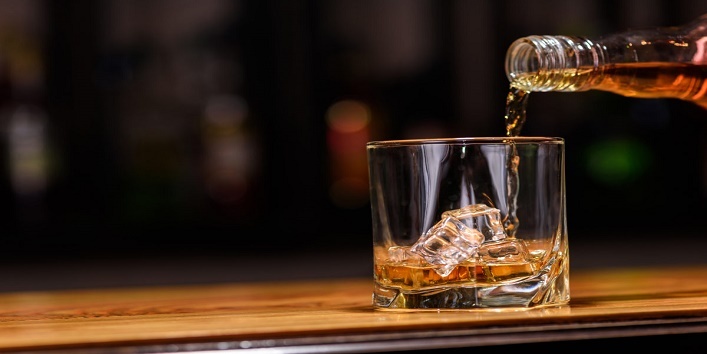 Avoid using hair care products that contain alcohol in them and try to opt for the shampoos that contain moisturizer in them that can help in keeping your hair moisturized and hydrated. Besides this, it will also help in reducing split ends. And also, try to consume healthy food and drink plenty of water. 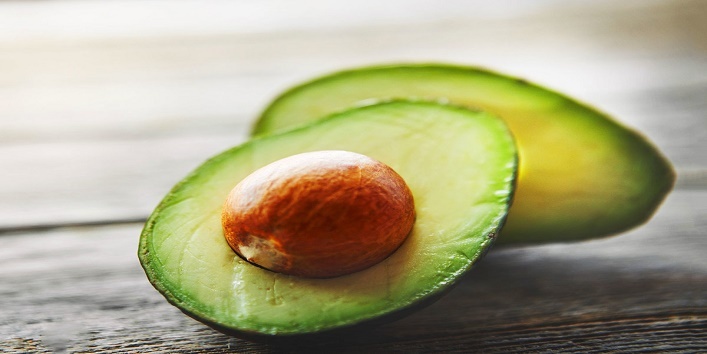 Avocado is a natural ingredient that moisturizes and rejuvenates your scalp, and also, promotes hair growth. So, here we have shared a simple hair mask made with avocado. First, whisk an egg and add 1 mashed avocado in it. Now, add 2 teaspoons of olive oil to it and mix well. Apply this blend to your hair and leave it on for 25 to 30 minutes. Later, wash off your mane with warm water. So, these were the few ways to treat split ends.